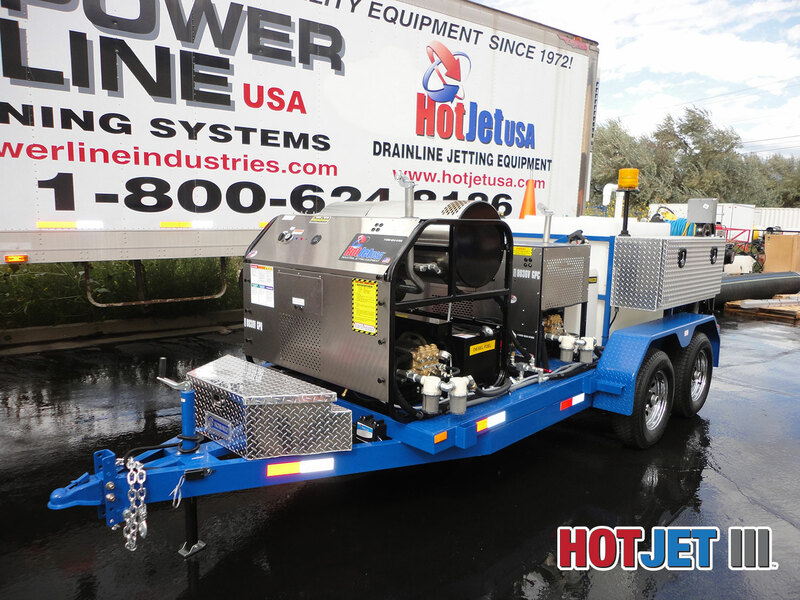 Riverton, Utah – October 21, 2015 – HotJet USA is pleased to introduce the HotJet III model to their trailer mounted drain line jetter line up. The HotJet III features 20GPM of hot or cold water at 3,850 PSI. Featuring two 35HP Vanguard (made by Toyota) engines, the HotJet III guarantees a total of 70HP and can clean lines from 2” to 24” with the proper nozzles. The HotJet III also features a wireless solid state remote control which is effective up to 300’ and can be run hot or cold water with full thermostat temperature control. 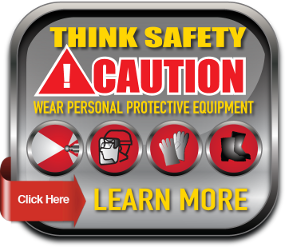 With four power reels, variable speed control and side to side hose guide arms, the HotJet III is delivered jam packed with the tools any professional plumber or rooter company will need to get the job done including 500’ of ½ hose, 300’ of 3/8” hose and 100’ of wash down or sanitary hose. 1/4” line is also included for laterals. The HotJet III sewer drain line jetter is fully customizable down to the 5’x14’ tandem axel diamond plate trailer color which is applied with a premium powder coat paint and the customer’s choice of a 300 or 660 gallon water tank. 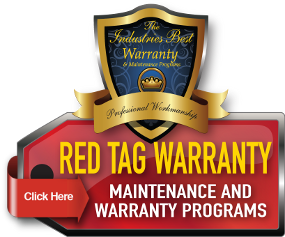 HotJet USA’s HotJet III is the full package, engineered for long service life and turn-key ready. 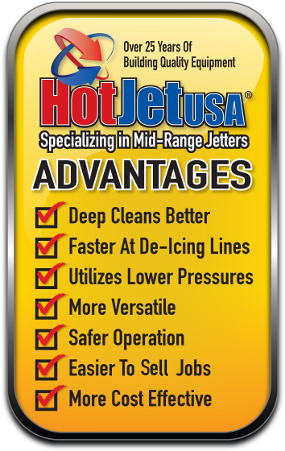 Today, HotJet USA is one of the leading engineers of high quality drain line jetting equipment chosen by professionals world wide. 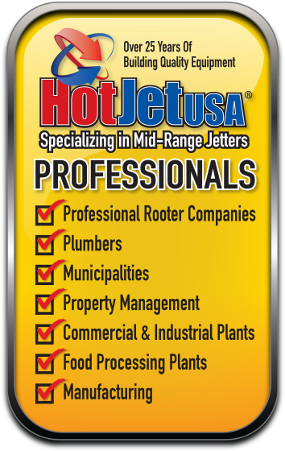 HotJet USA trailer mounted sewer jetters are sold direct to the consumer and are manufactured in the United States of America.